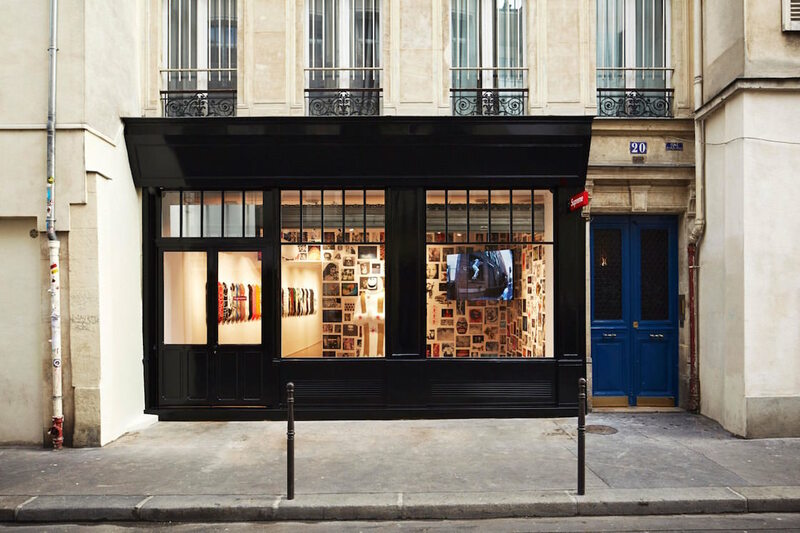 Supreme‘s store in Paris will be opening its doors tomorrow at 11 a.m. and its giving us a preview of what to expect inside. 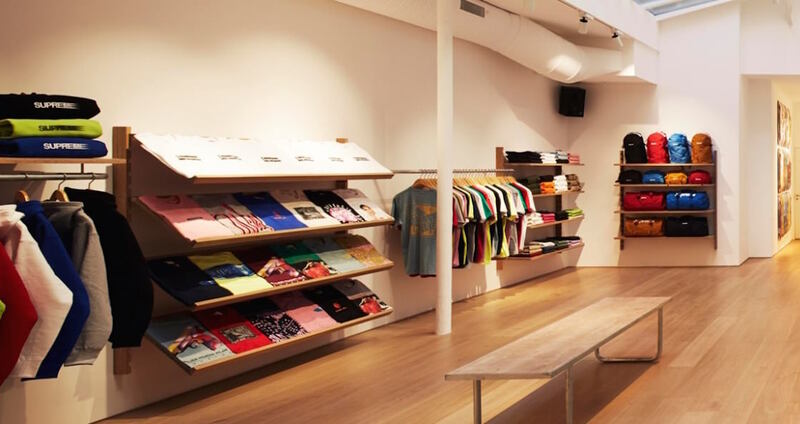 Like its other stores, the new space will house its latest collection, along with skateboards, footwear, and all of its special releases. 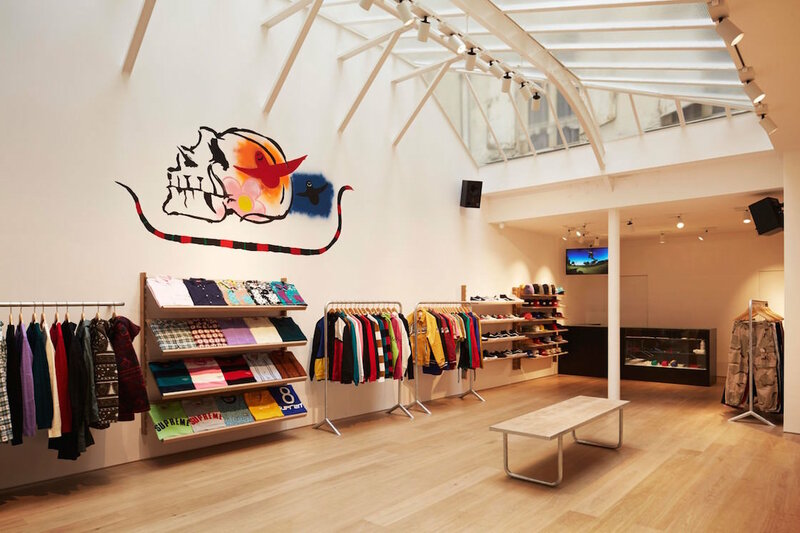 The interior features a familiar open layout that includes a new sculpture and painting by skateboarding legend Mark Gonzales. 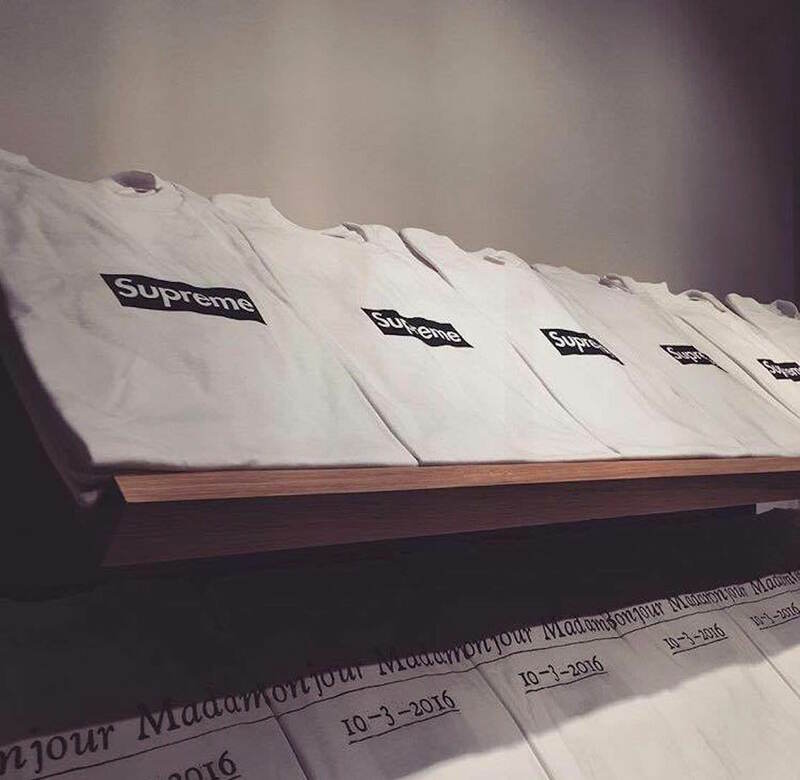 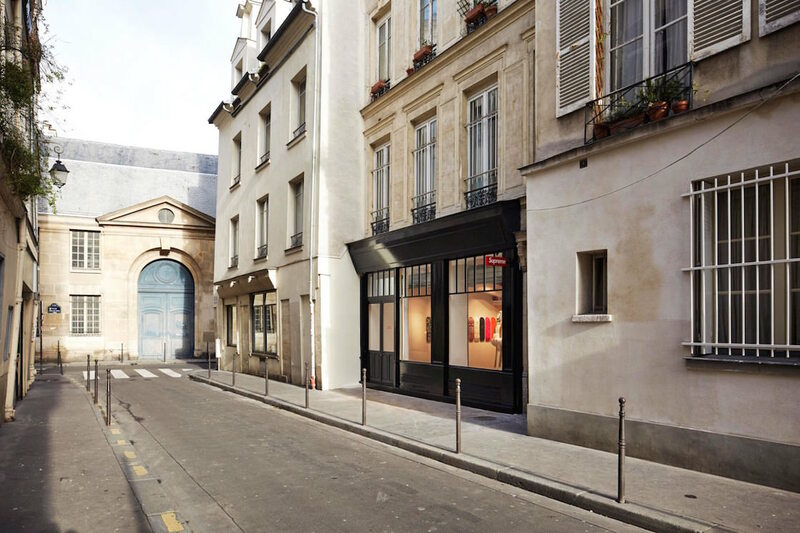 The Paris location will be Supreme‘s tenth flagship.